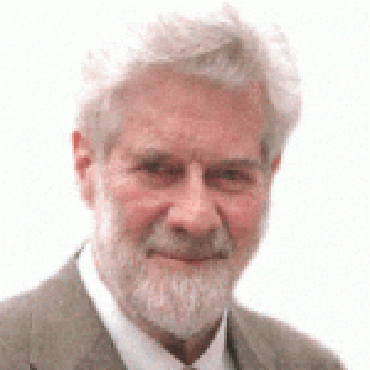 Sir Christopher Zeeman was the Gresham Professor of Geometry between 1988 and 1994. He read Maths at Christ&apos;s College, Cambridge and then became a fellow of Gonville and Caius College. He had served with the Royal Air Force from 1943 through to 1947. He founded the Department of Maths at the University of Warwick in 1964 aiming to combine the flexibility of the American university courses with the tutorial system found at Oxbridge. He was elected as a Fellow of the Royal Society in 1975 and won the Faraday Medal in 1988 before being knighted for ‘mathematical excellence’ in 1991.